Ever wondered how the kids of today might go about making a career out of singing alongside some of the world’s biggest artists? In this interview, Steve catches up with his good friend Katie Holmes-Smith. Katie is one of the most sought-after session and backing vocalists in the UK and has toured with artists such as Adele, Jessie J, and Olly Murs. 1.22 When did Katie start singing lessons? 3.30 What took Katie to the ‘next level’? 7.47 What do you need to do to become Jessie J’s backing vocalist? 11.56 Does work ethic count for anything? 19.38 What happens on tour with Olly Murs? 22.36 How do you keep the voice healthy on tour? 30.10 Can you teach anyone to sing? 33.10 What would a 10 year old Katie do different? 35.44 What would you teach a classroom of kids? Winner of the Van Lawrence Prize 2010 awarded by the British Voice Association, Dr. Jenevora Williams is both a leading voice scientist and pedagogue. She’s a voracious scholar and committed practitioner who continues to push the boundaries of voice education and teaching. 14:22 How do we motivate children to sing? 29:30 How to teach a group of Children? 32:35 What’s next for Jenevora? 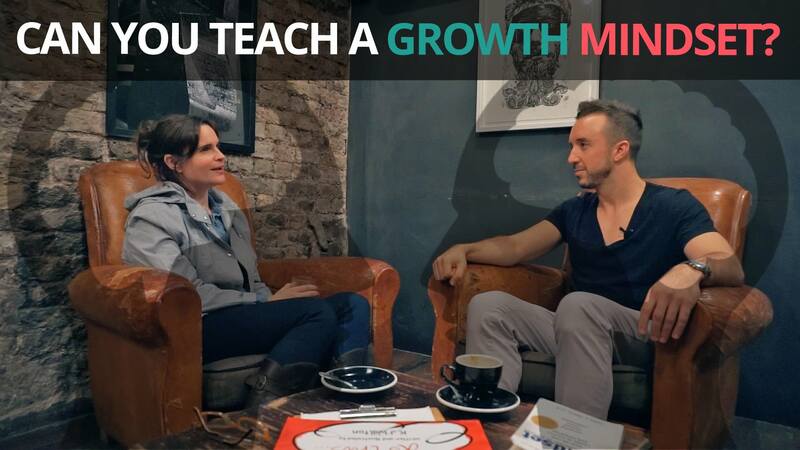 VIDEO: Can You Teach A Growth Mindset? Steve sits down with Katie Walton. Teacher and author of the Mindset Melting Pot. They talk about mindset, Carol Dweck’s work, Sir Ken Robinson and some practical ways to encourage a growth mindset in the classroom. 8:19 What is a growth mindset? 9:34 How do we make sense of Carol Dweck’s work? 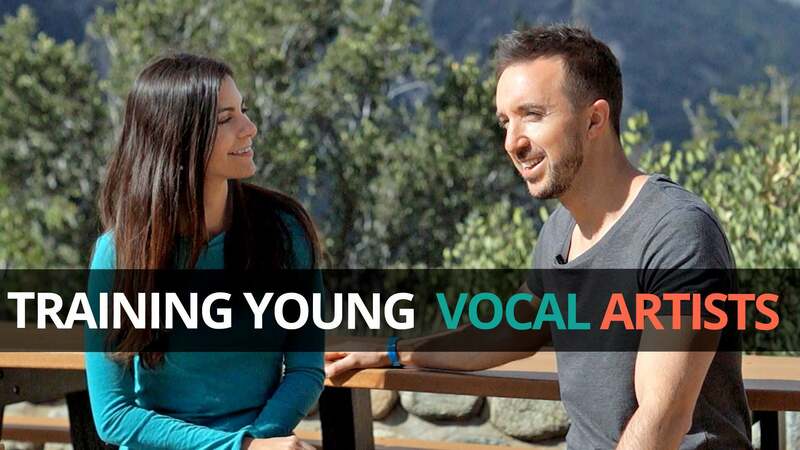 VIDEO: Should I Take Singing Exams? 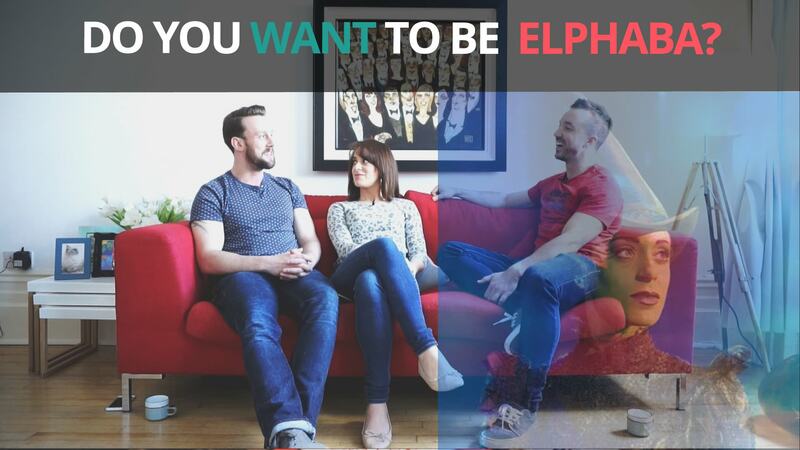 There are a variety of things you can receive when taking singing lessons. One is singing grades. But, do I need them? Do you really need to take singing exams? With the crossover into contemporary styles becoming more prevalent, are singing exams necessary? In other words, do I need to take singing exams if I want to be a pop singer? Steve spoke with the Associate Chief Examiner at Trinity College, London. One of the leading examining boards in the UK to find out. 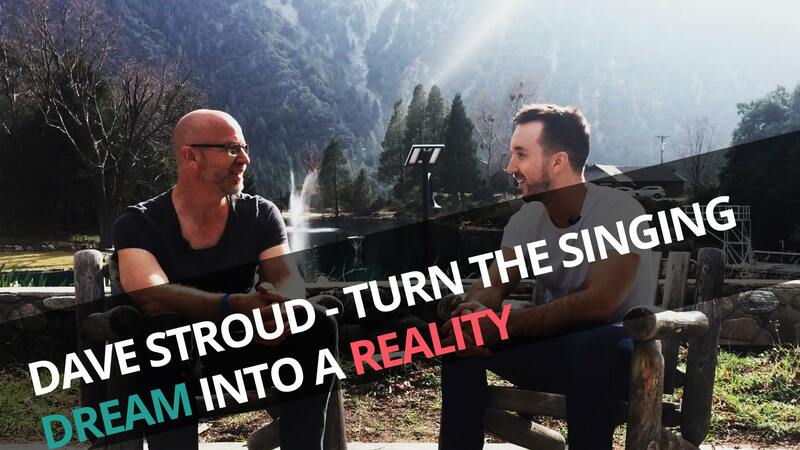 The world is changing, but are our minds changing just as fast? 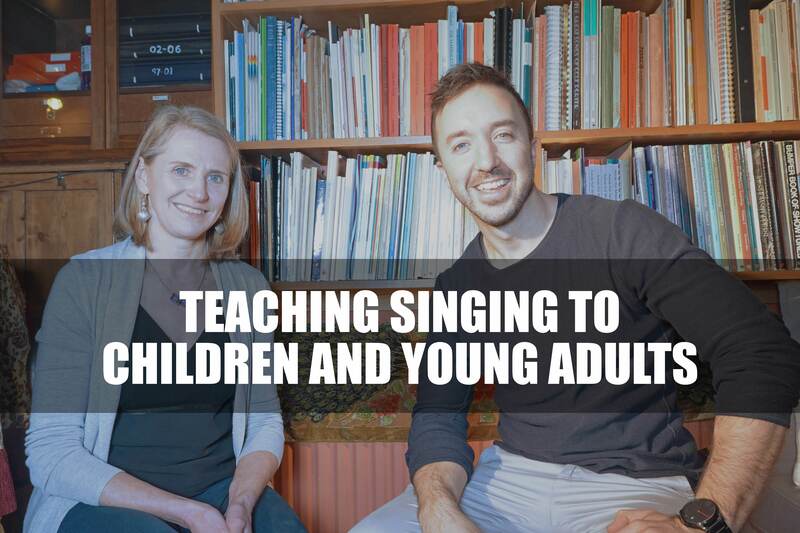 People may think that meditation or mindfulness practice is quite an obscure topic when talking about singing lessons for kids. But what could a more mindful headspace do for children, their creativity, and overall health?Steve speaks with Claire Kelly, operations director of the Mindfulness In Schools Project. 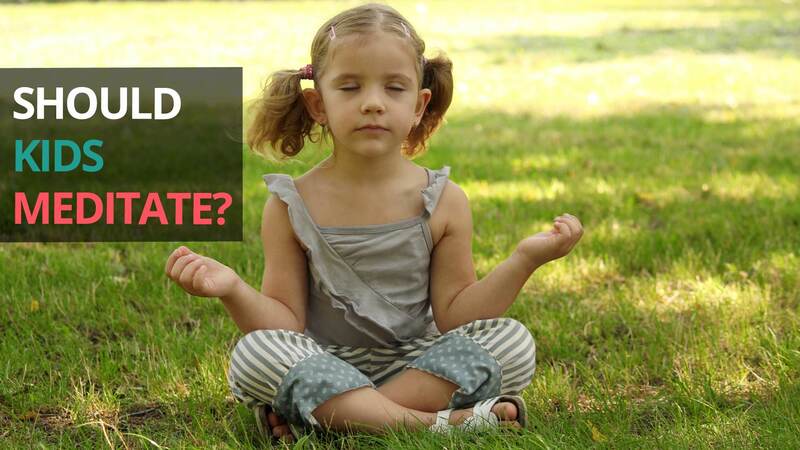 Claire discusses why children may want (or need) to start considering meditation and more specifically, mindfulness practice. 9:28 What happens to the brain when we meditate? How Does My Child ‘Make It’ In The Singing World? Steve speaks with Ingrid Schnell. Singer, songwriter and artist development coach in Los Angeles. She has worked with artist seen or heard on Disney, Nickelodeon, The Voice, X-Factor, BMG, Hollywood Records etc. He was lucky to sit in on one of Ingrid singing lessons. It was easy to see that she has a serious passion for taking artists to the top… and high expectations to match.